So I got laryngitis (aka I lost my voice) and am staying at home this gloomy Saturday. 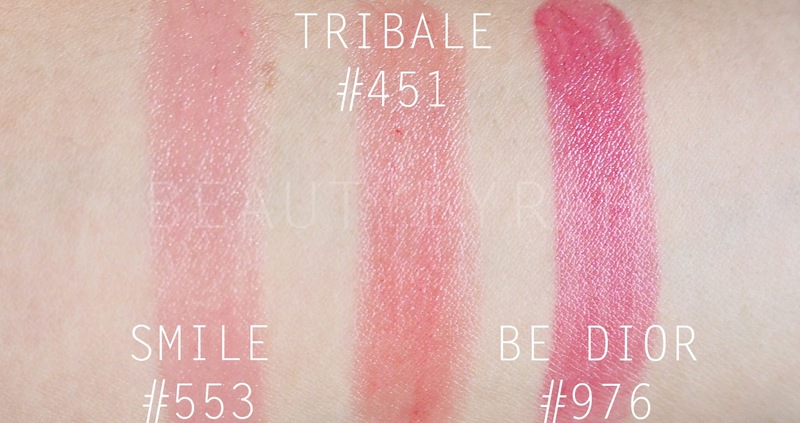 As I was mopping around in my room, I figured why not do some swatches of the Dior Addict Lipsticks I received recently. Anything sounds fun when compared to the large stack of student compositions sitting on my desk, waiting to be marked. This is procrastination at its best, everyone. 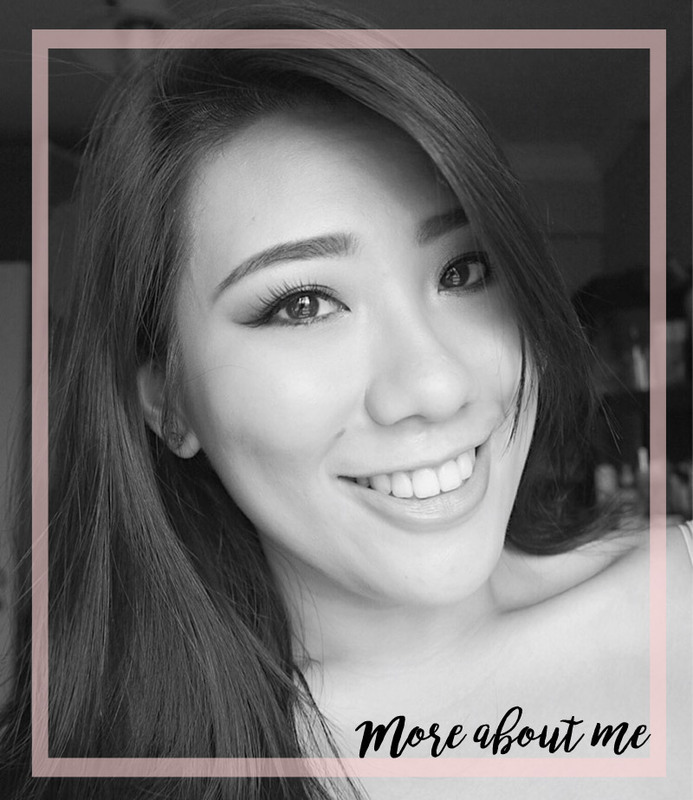 These Dior Addict Lipsticks are very comfortable to wear on a daily basis as it is super hydrating on the lips and due to its sheer formulation, can be used on the go anywhere and anytime. My favourite of the bunch has got to be Tribale (a gorgeous coral)! Let's proceed with the swatches, shall we? Smile is the lightest shade I own. 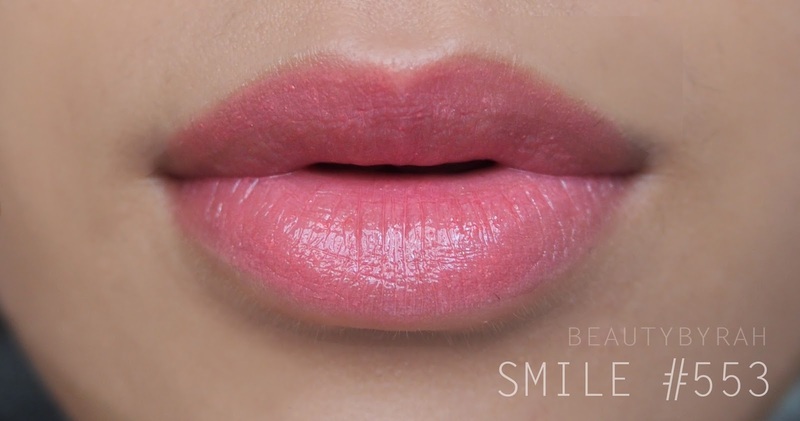 It is a nudish pink that when applied, helps to even out the skin tone of my lips. I rarely do use this alone, as I do not like how pink looks on me. However, I do enjoy topping this over a lipstick for added shine and hydration. My favourite! 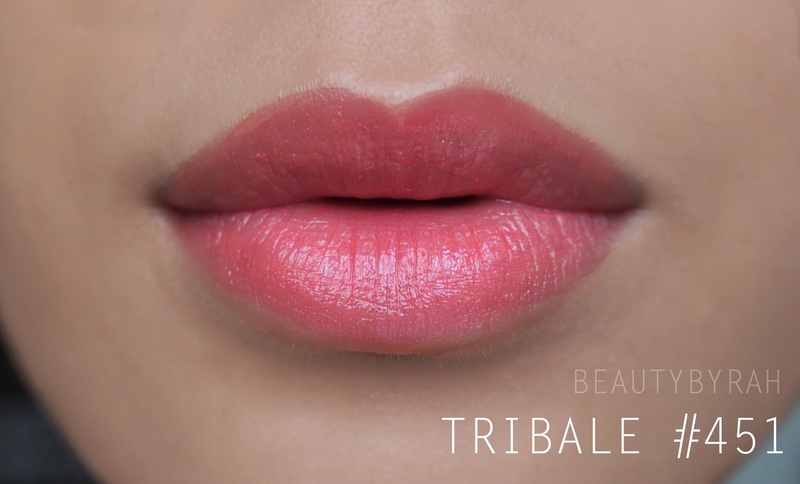 Tribale is a warm-toned coral that works great for everyday. I usually turn to this when I am rushing out the door and have no time to look in the mirror for precise application. I just run these over my lips when I'm in the lift and viola, my face looks alive again. 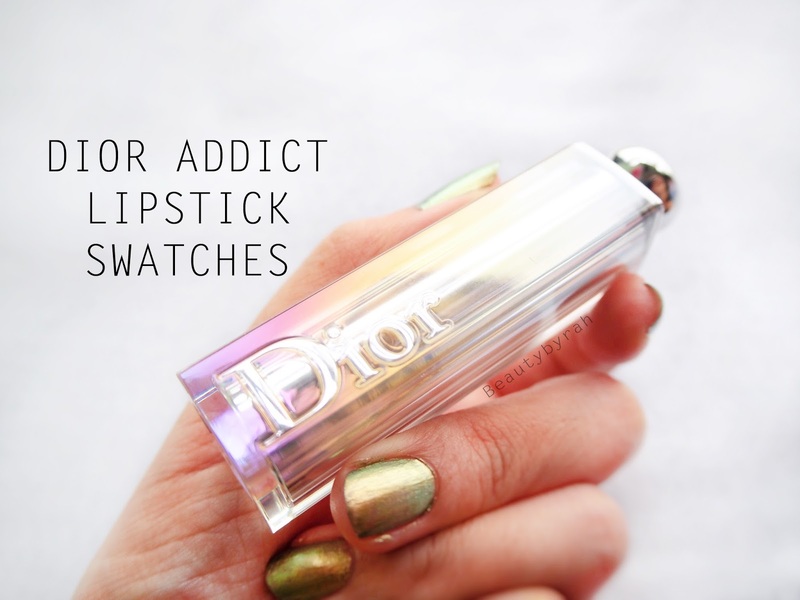 Despite many of these lipsticks being sheer, Be Dior is definitely one of the most pigmented. It is a gorgeous violet pink and it is the shade that Jennifer Lawrence wore in the ad! Definitely a shade I would reach for if I am heading out for the night (or when I am feeling feisty at work, which is a tad rare but it happens). These are swatches on my arm (one swipe). 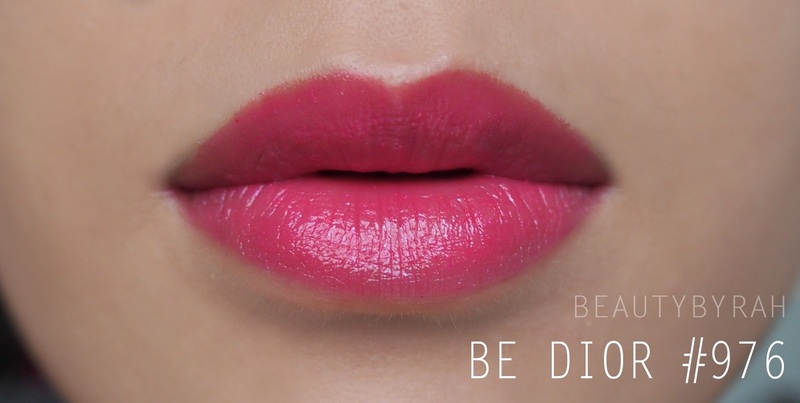 You can definitely build it up, like how I did in my lip swatches but you do you and wear them as you'd like! I can't seem to find this lipstick range in Sephora's online site for Singapore! 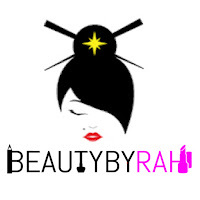 I will go check the price out when I have time to go to local Sephora stores instead. For my international readers, it retails for USD 35 which you can check out here! Hope these swatches were useful and now I got to get back to marking some scripts. Till then!